I get a "kick" out of all your fabulous ideas!! You are a sweetheart for sharing all of them! I <3 your shop!! These are awesome! 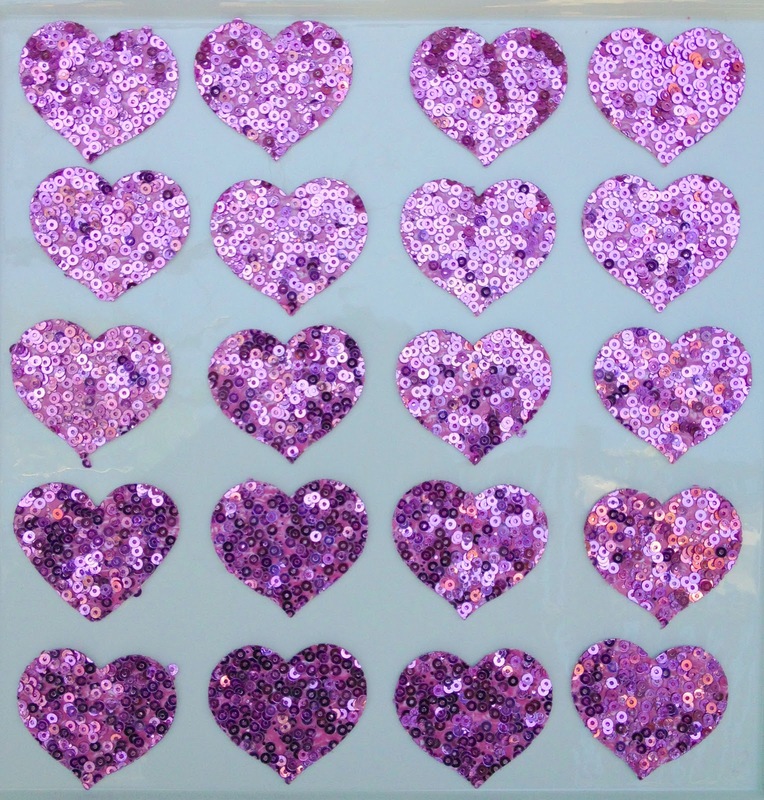 I love glitter, so to see sequins used like this is awesome. You've got my imagination flowing. So many ideas now. These are so pretty.